Over 25 hours of content will be streamed live over the internet this fall. ORLANDO, FL, August 14, 2018 /24-7PressRelease/ — Path 11 Productions LLC, will be live streaming from this year’s Afterlife Awareness Conference in Orlando, Florida, on November 1st-4th 2018. Throughout the conference, viewers from around the world will be able watch keynote speeches, breakout sessions, panel discussions, and the closing ceremony live and online. April Hannah, host of the Path 11 Podcast, will also be talking with conference speakers in one-on-one interviews. Featured guests for this year include William Buhlman, Andrew Harvey, Christopher Kerr, MD, Thomas John and many more. 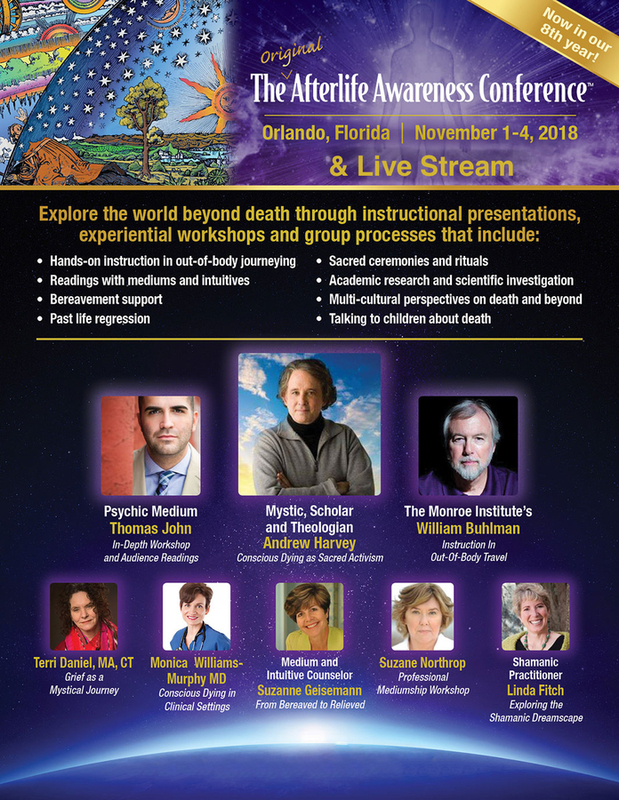 The Afterlife Awareness Conference, founded by Terri Daniels, MA, CT in 2010, offers expanded training in an advanced understanding of birth, death and the journey of the soul, through in-depth experiential workshops on dealing with the end of life, conscious dying, conscious grieving, after-death communication and out-of-body exploration. 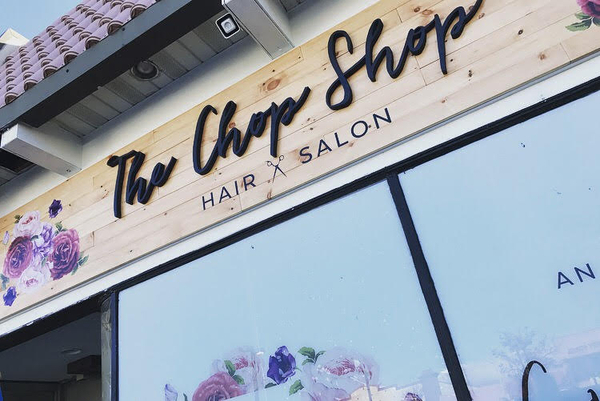 “The live stream will be a terrific opportunity for viewers to attend the conference, without the hassle of travel,” said Michael Habernig, director of the live stream. “People who sign up for the live stream will have a front row seat to the conference in the comfort of their own home, and will also be able to watch the replays of each session later, if they are not able to watch it live,” Habernig continued. “The subject of life after death is always an intriguing topic. The Afterlife Awareness Conference, through dynamic talks and seminars, hopes to help answer peoples’ questions,” said April Hannah, producer of the live stream and interview moderator. Path 11 has opened up registration for the live stream with the introductory early bird price of $99. That price for the live stream is expected to go up to $129 before the end of August. The price will go up again to $149 after the live stream starts on November 1st, 2018. Viewers interested watching the live stream are encouraged to pre-register for the event at https://path11productions.com/ac2018. For more information about Path 11 Productions, producers of the The Path Documentary Trilogy and the Path 11 Podcast contact Michael Habernig at 800-520-6303 or visit their website, https://path11productions.com. Path 11 Productions, a production company dedicated to making films, broadcasting interviews and delivering information to help the human race to relax and enjoy life. Path 11 Production’s mission is to create documentaries, videos and podcasts, that have been inspired by their own experiences, along with stories and experiences of experts in the field of consciousness and science that validate these encounters.